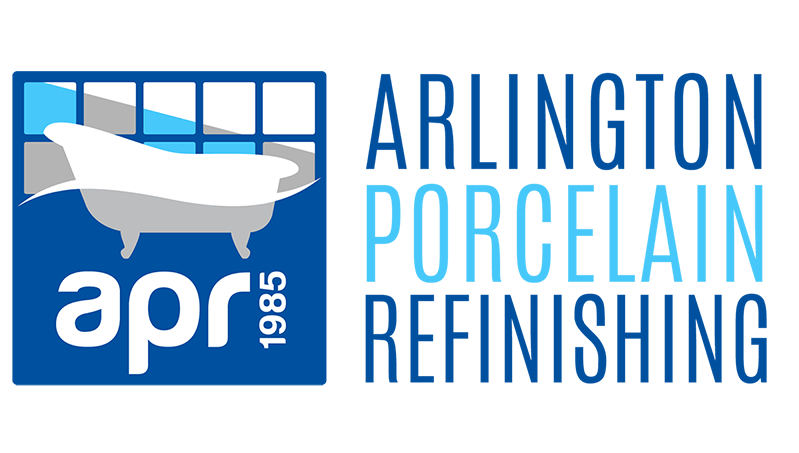 Innovative and time tested, Freedom Finishes bathtub and ceramic tile refinishing enamels and process have been the cornerstone of Arlington Porcelain Refinishing’s longstanding marketplace success. Freedom Finishes exclusive formulations were engineered decades ago by APR. 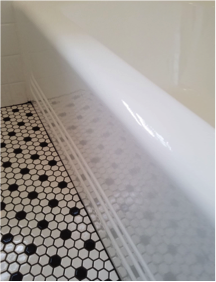 They are designed specifically for bathtub and ceramic tile refinishing. The Freedom Finishes formulations have been continuously enhanced through years of extensive research and development. 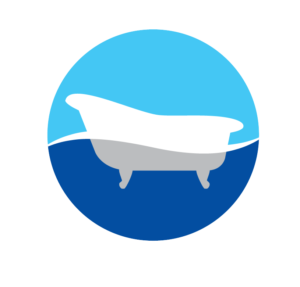 These extraordinary formulations have evolved into the most durable and beautiful, high gloss bathtub and ceramic tile refinishing coatings in the industry. If you desire to differentiate yourself from your competition, deliver an extraordinary product to your customers, drive process efficiency and increase your profits, we share your passion. We look forward to discussing the Freedom Finishes advantage and helping you accomplish your business goals. Innovative formulation has substantial thermal stability, extraordinary cross-linkage & adhesion. Proven 12+ years of tub life with proper application and care. Chemical resistant surface: Enamel withstands bleach, solvents and even suction cup bath mats can be used if removed after showering. Incredible adhesion: once cured the adhesion is so strong it cannot be stripped. 100% Isocyanate Free and Freedom Finishes products are scientifically engineered to work together. Depth of material simplifies surface repairs such as sags, runs, and chips. Once cured the product cannot be stripped; simplified repeat refinishing jobs. Scientifically engineered and time-tested application process to ensure great outcomes. Long pot life: Ability to carry product throughout the workday, reducing waste. Opportunity to differentiate from competition; no other company has this quality product. Leverage FF as highest quality to command higher price points and increased profits. Reduced time and material costs; no primer step. Reduced failure rates and customer call-back, saving time and money. Employee retention; be the only product source for your refinishers.